With an objective of staying in limelight leading auto manufacturing company Fiat India has offered the free basic check up of Linea and Punto to their customers during this season. With this apart from free check up, company will offer special discounts on few of other jobs including labour, and purchase of other parts and accessories. This free check up camp will start from November 28, 2013 to November 30, 2013 and will be organized by all dealers of Fiat located in India. During this campaign customers will be offered free examination of their cars at their closest Fiat workshop. The major features of this free camp include 74 point check up car and free wash of car. Apart from this for any other service company will offer discount of 20 % on labor and 10% discount of purchase of any spare parts. Along with this for extra accessories and other jobs additional discount of 10% will be offered to car owners. It would be important to mention that this free check up camp is part of company’s strategy to attract customers towards its products. As prior to this sometimes back company had established new dealerships on different locations of country. It is speculated that establishment of new dealership network will help company to sale recently launched Absolute edition of Linea and Punto to new buyers more easily. According to Mr. Nagesh Basavanahalli, President and Managing Director, Fiat India said, FIAT India has designed an aggressive strategy to join hands of all its customers. This free check up is the best way to get connected with customers. Mr. Basavanahalli also added that this check up camp will help in offering company’s after sales services of global standards to customers in Indian car market. 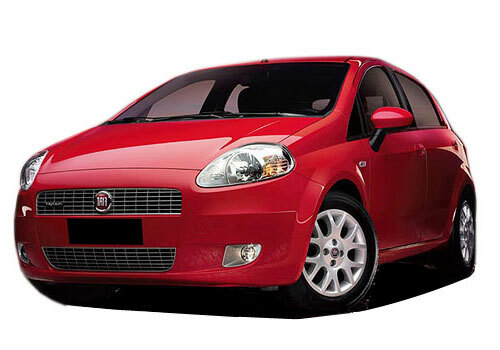 To know more about Fiat Linea click here and for Fiat Punto read here. 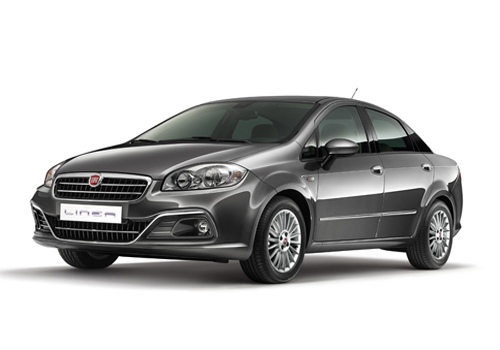 Fiat Linea Classic: Is it discontinued?